Seaquarium come and see some of the most dangerous animals on the planet, in fact see animals from all over the world, see Puffer fish and Piranhas eating there dinner and Moray eels hiding in the rocks and coral. See the worlds oceans as you have never seen them before. Welsh Mountain Zoo A large collection of animals from Tigers to Tortoises A fun day for all the family, Learn about many different kinds of animals and how they live and breed. See the penguin parade or see the sea loins having fun. Conwy Castle Built by Edward 1 as part of the iron ring of castles, Conwy is a walled town with 22 towers and 3/4 miles of wall, this is an impressive castle by any counts. Built in 1283- 1289 it has stood the test of time walk along the battlements the countryside is breathtaking. The Snowdonia National Park has the highest mountain in England and Wales, the park covers 823 square miles with some of the most picturesque villages and lakes to be seen anywhere. See the Best of British marine life at Anglesey’s leading, all weather family attraction. 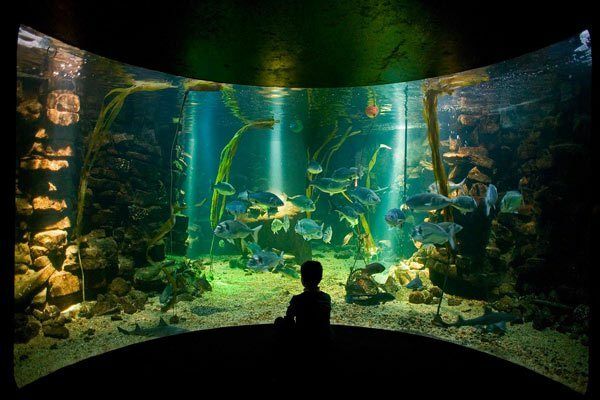 Meet amazing invertebrates in the No Bone Zone, see the wolf fish lair and creep through the Seven Sisters shipwreck! Visit our British seahorse and lobster conservation programmes, a kelp forest full of huge fish and our mesmerising Moon Jellyfish display. Daily interactive talks, a fully licensed Rockpool Café with locally sourced produce. 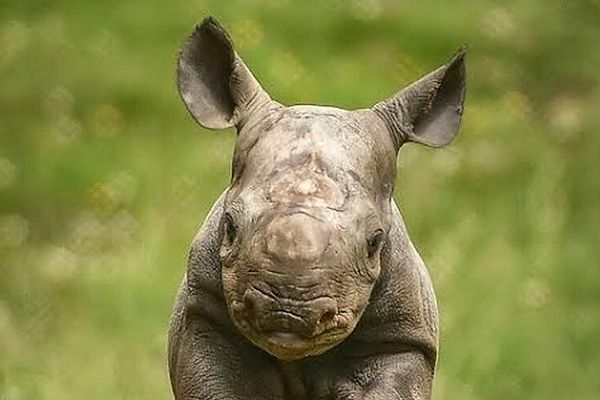 Chester Zoo is home to over 21,000 endangered and exotic animals based in beautiful, award-winning gardens and is the nearest large zoo to Manchester. 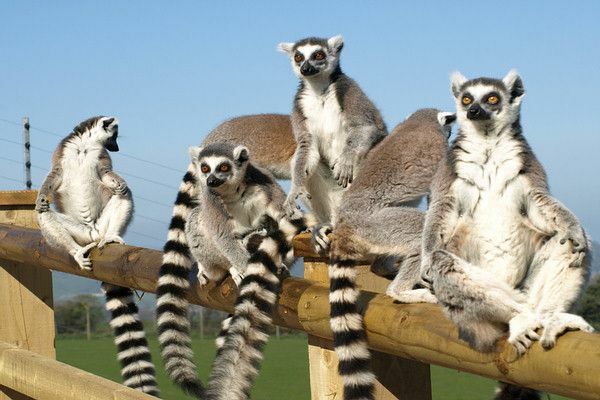 With 500 different animal species in their 125 acres, visitors are sure to have an adventure discovering and learning about the amazing animals and gardens. 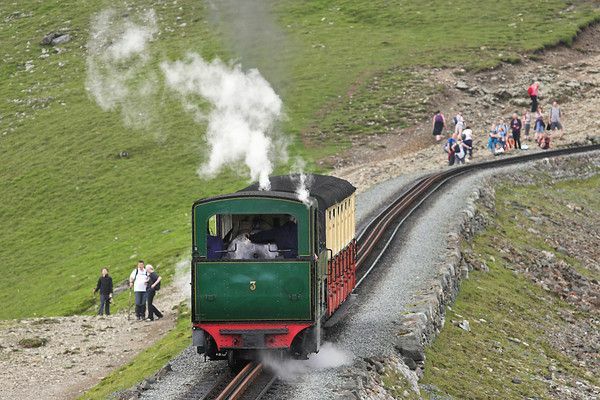 From the moment you leave the station your train will begin the journey upwards to the clouds, a journey experienced by some 12 million intrepid travellers since 1896. These ancient mountains thrust upwards by volcanis forces 450 million years ago once towered 10,000 metres .Over eons the wind and rain and successive ice ages have sculpted them to their current form. From the A55 take the A5151 to Prestatyn. Follow the A548 towards Gronant. The park is signposted left at the next set of traffic lights.